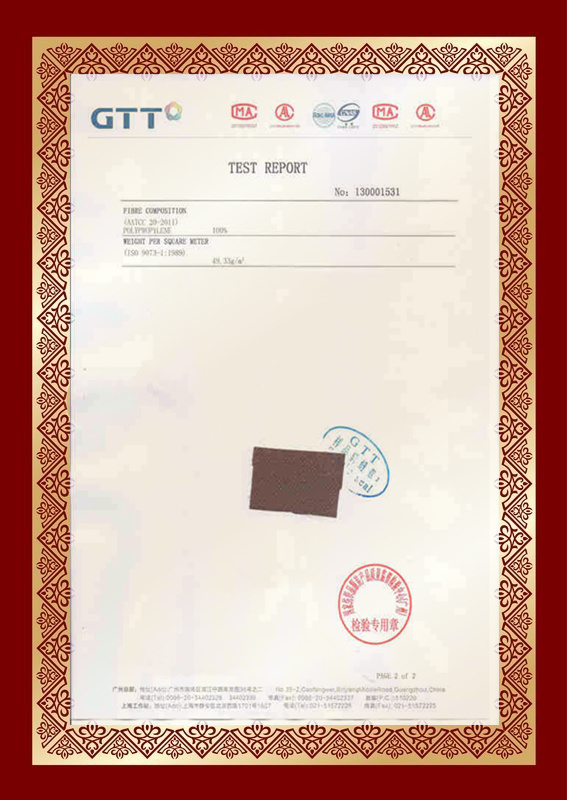 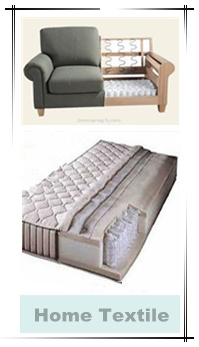 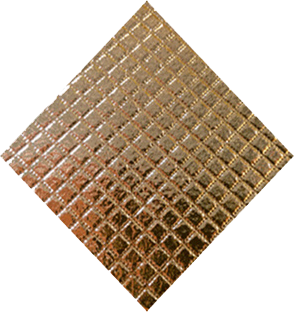 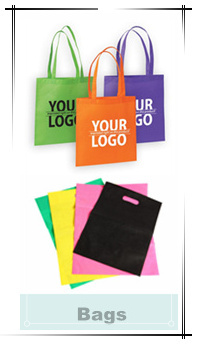 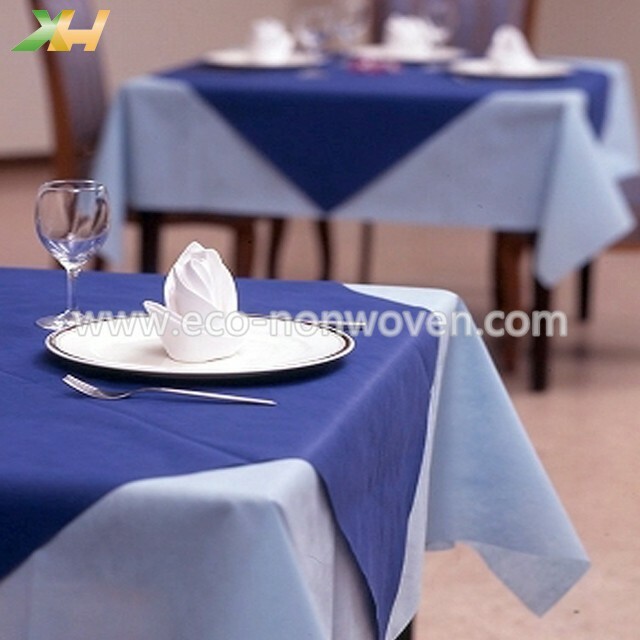 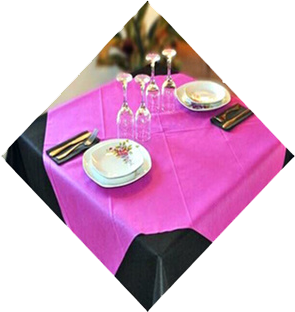 * Samples: Full set free non woven fabric samples and color book for your to check. 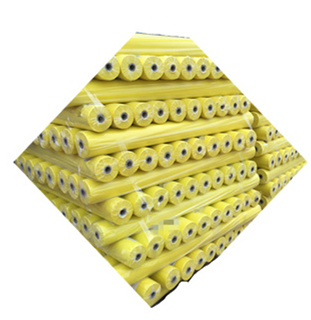 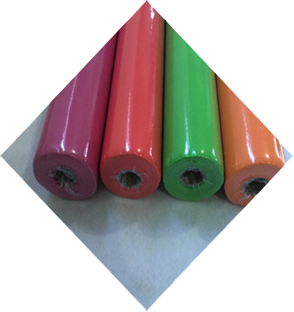 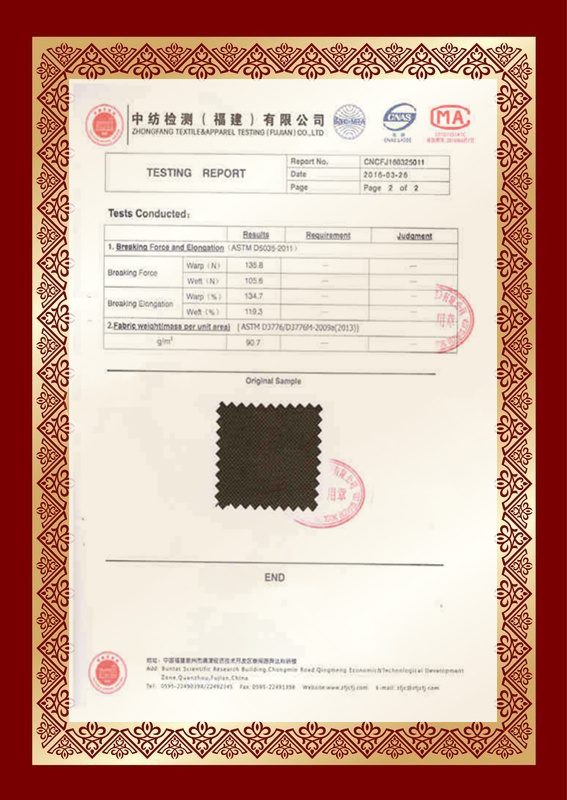 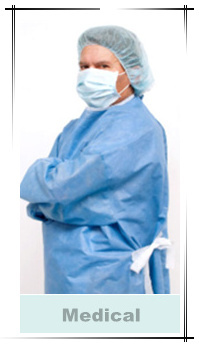 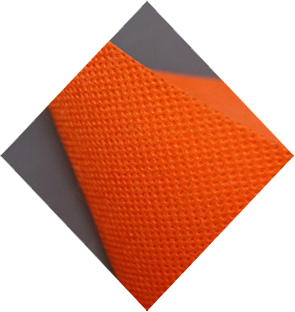 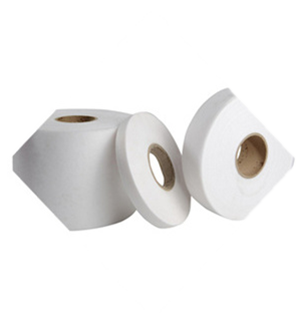 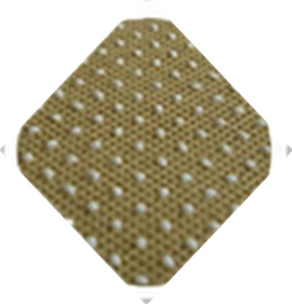 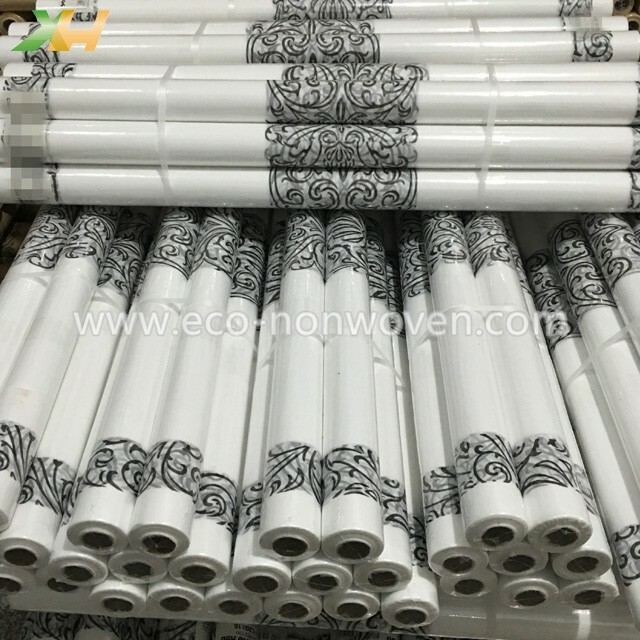 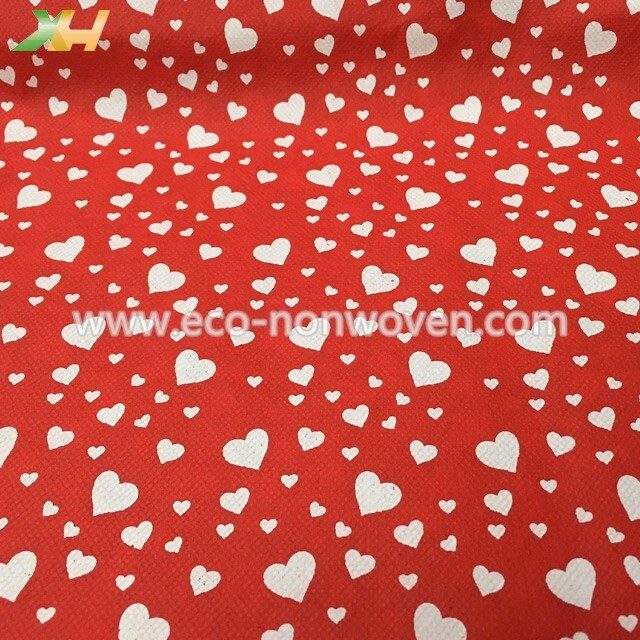 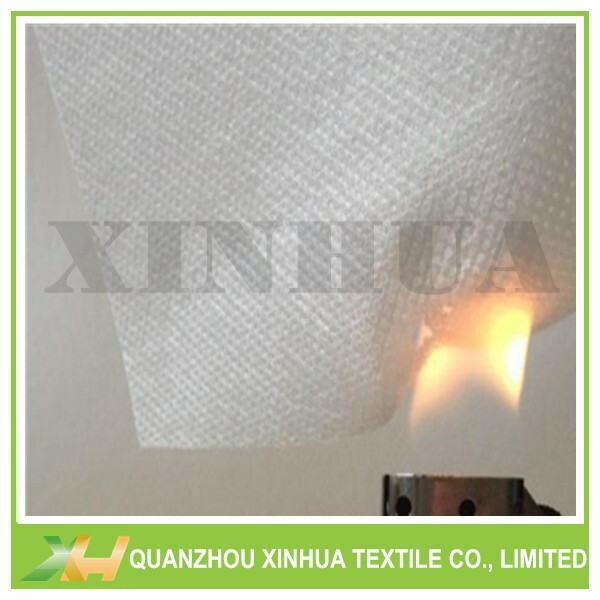 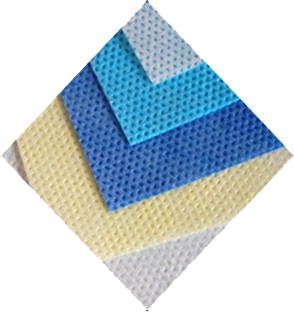 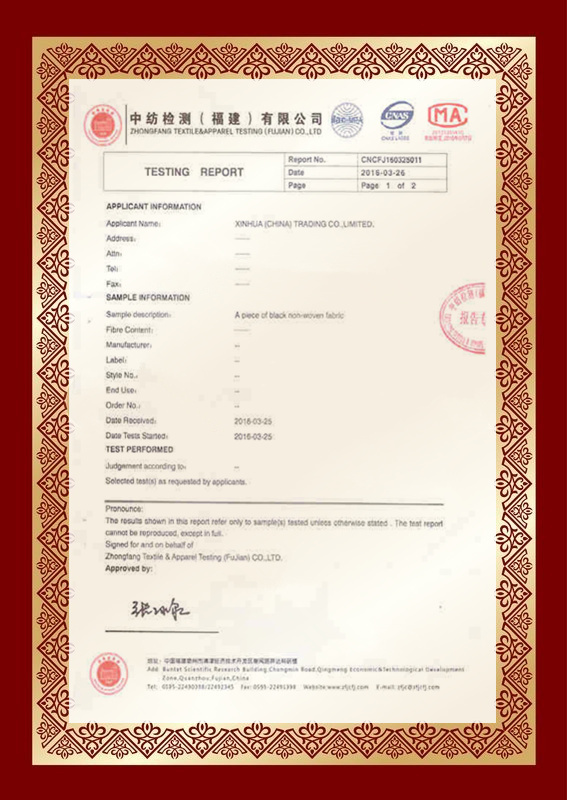 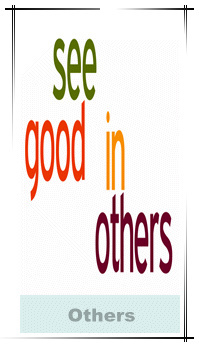 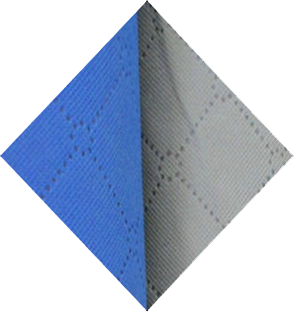 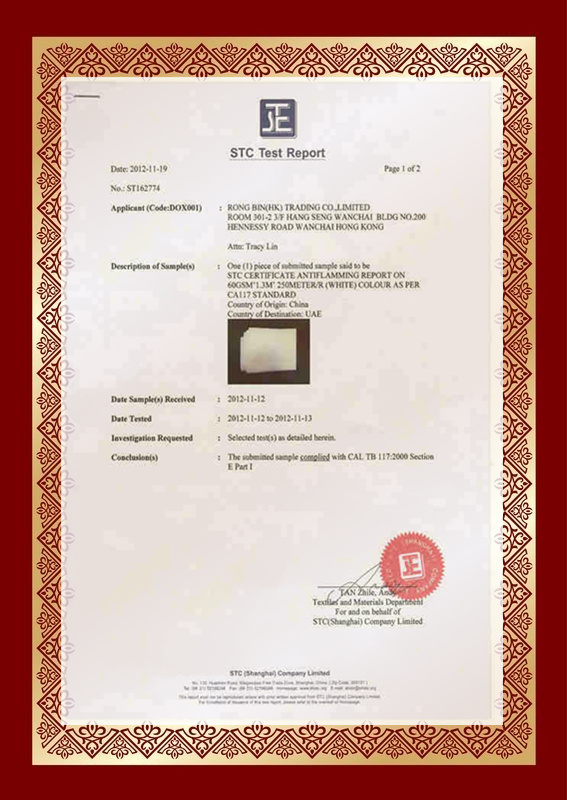 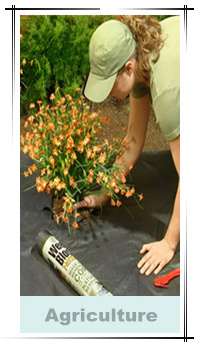 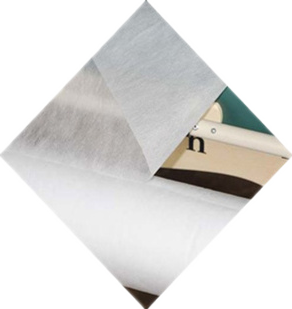 We could produce tnt non woven fabric in different weight, width, roll length & colors. 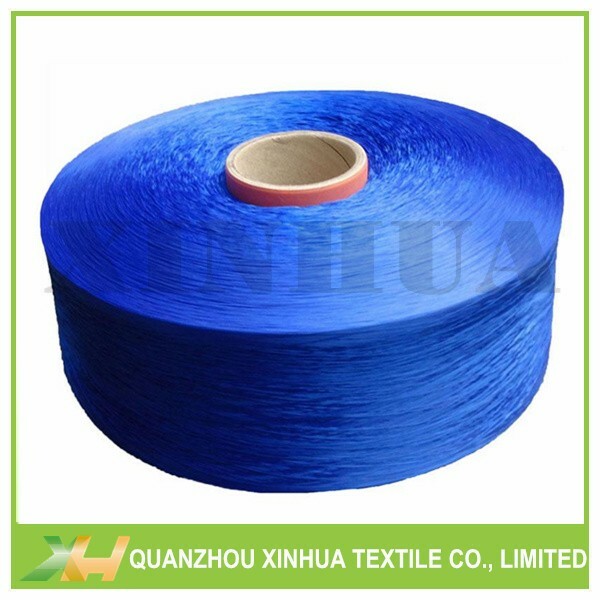 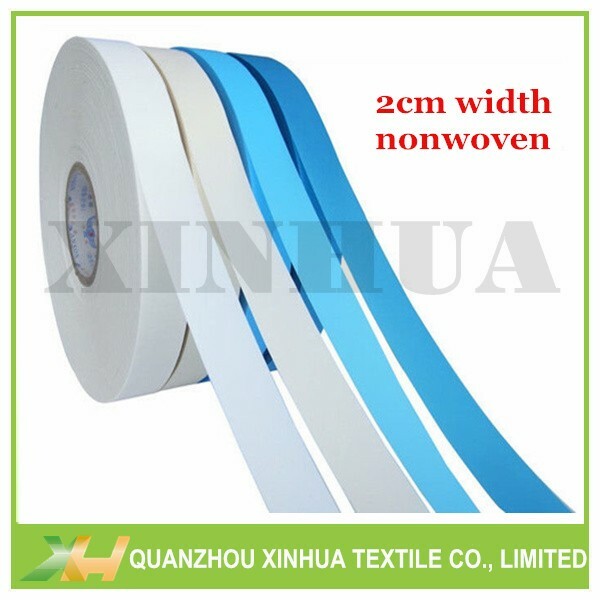 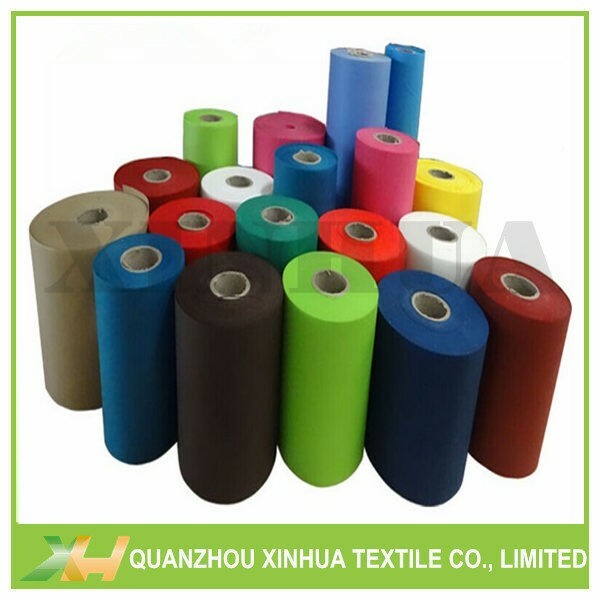 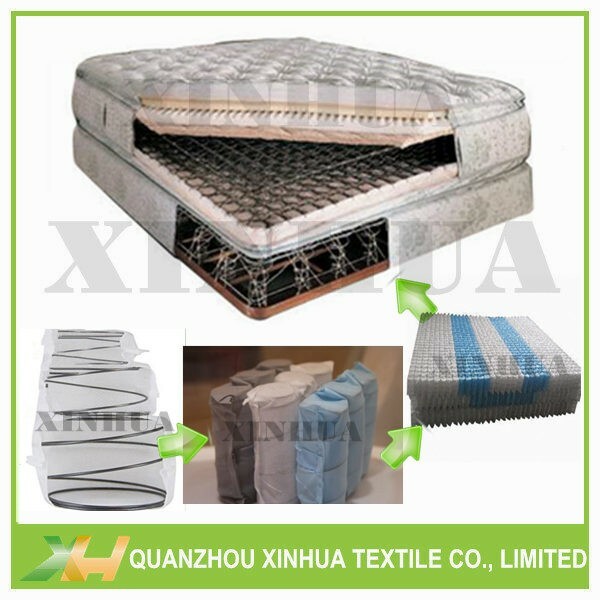 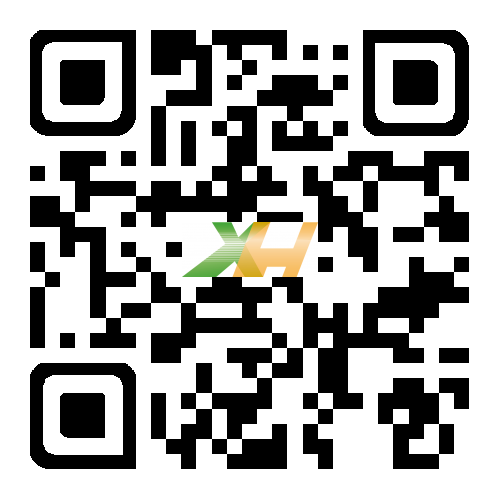 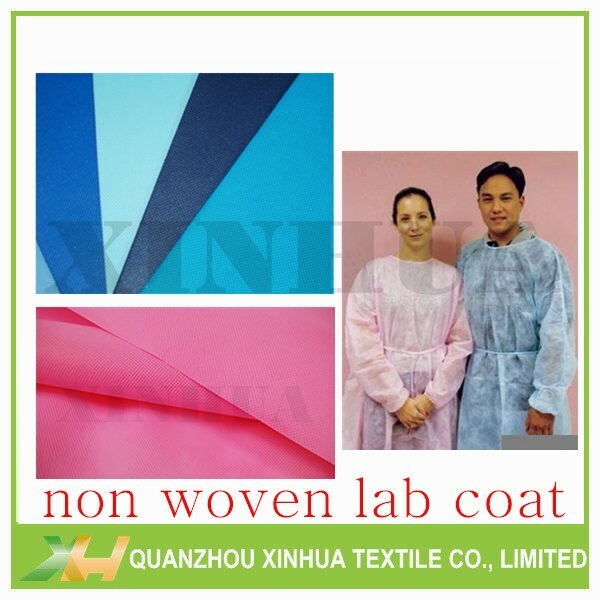 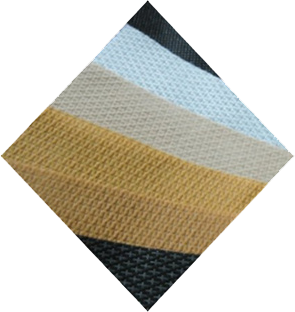 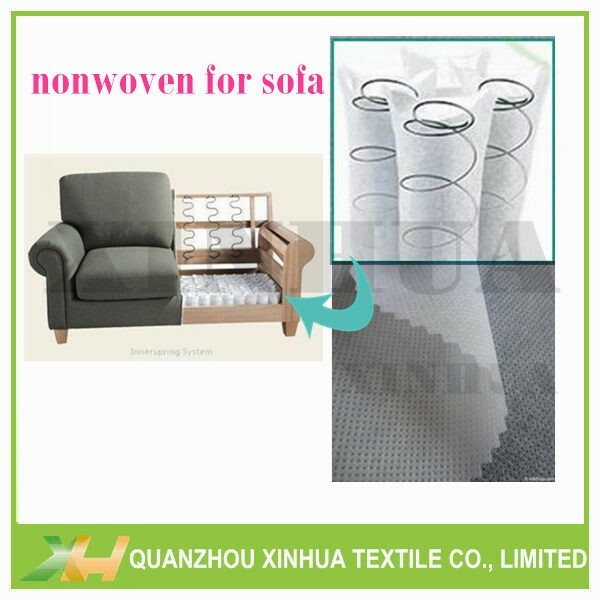 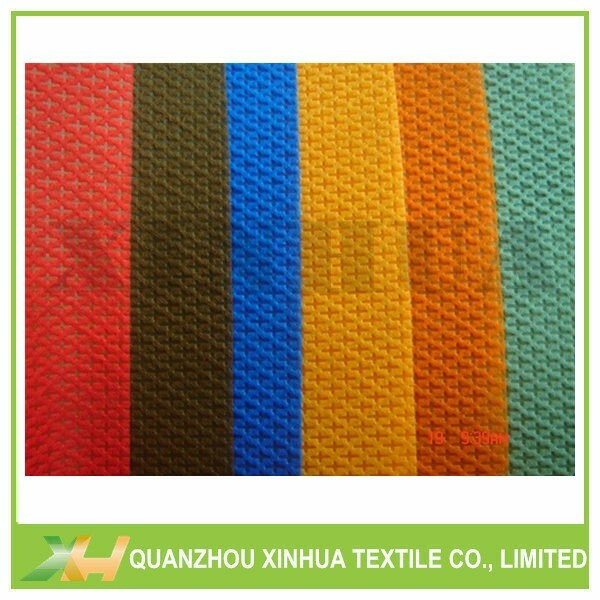 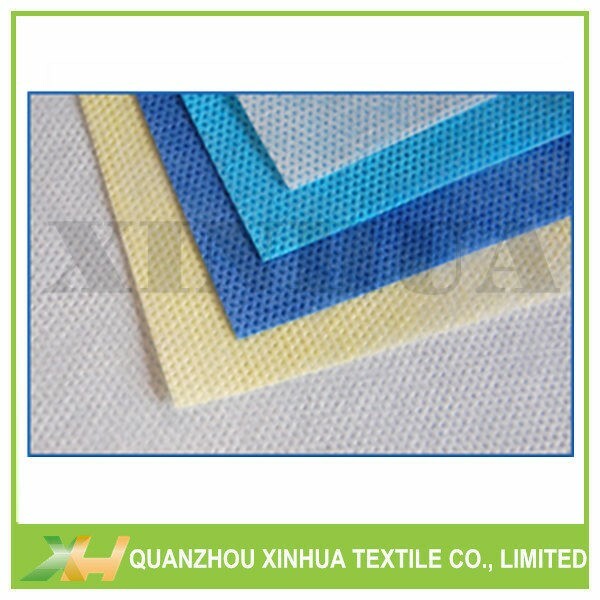 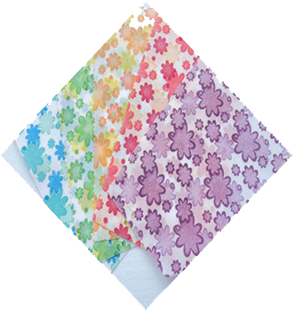 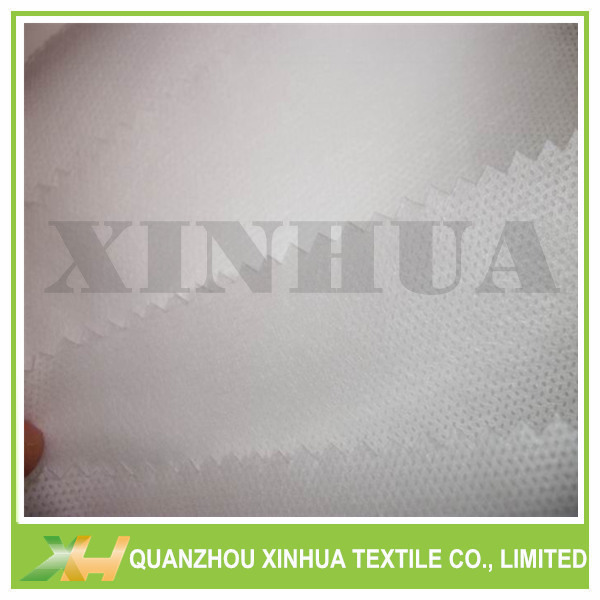 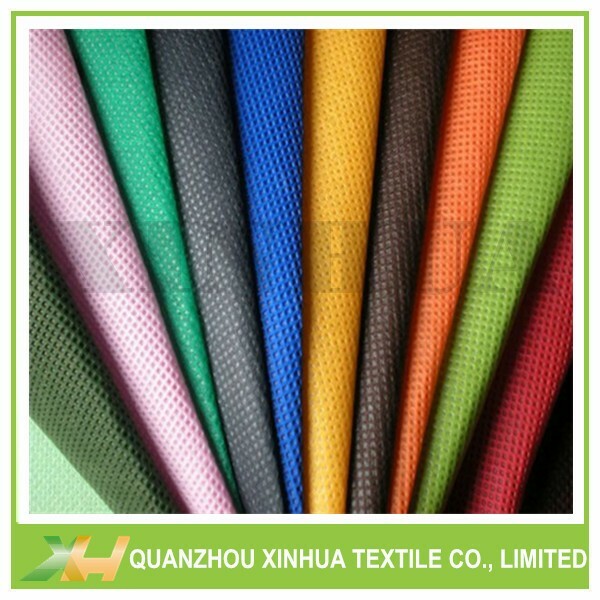 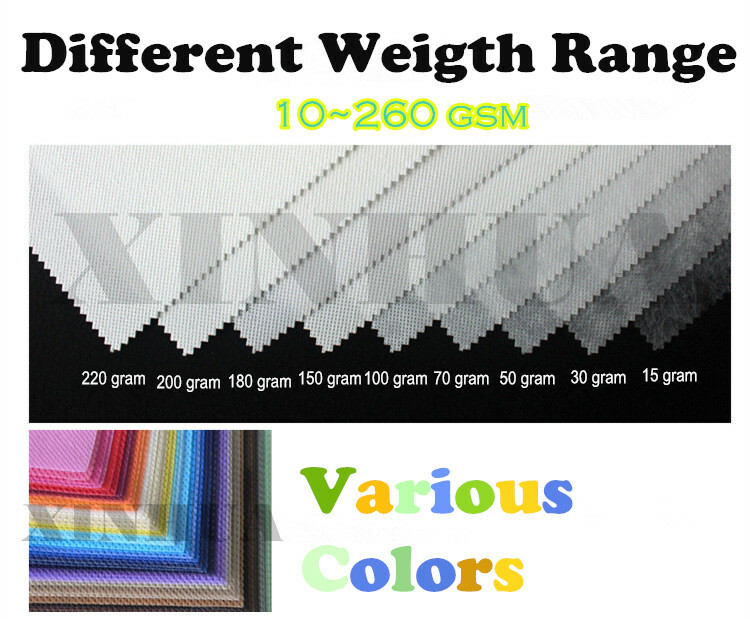 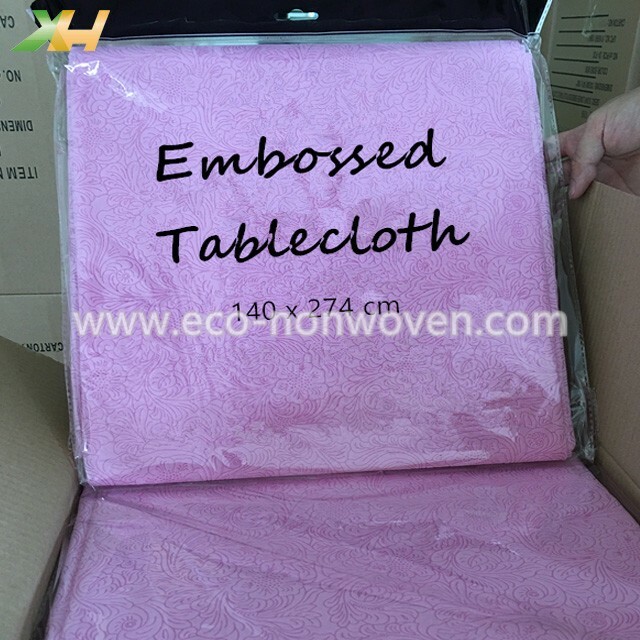 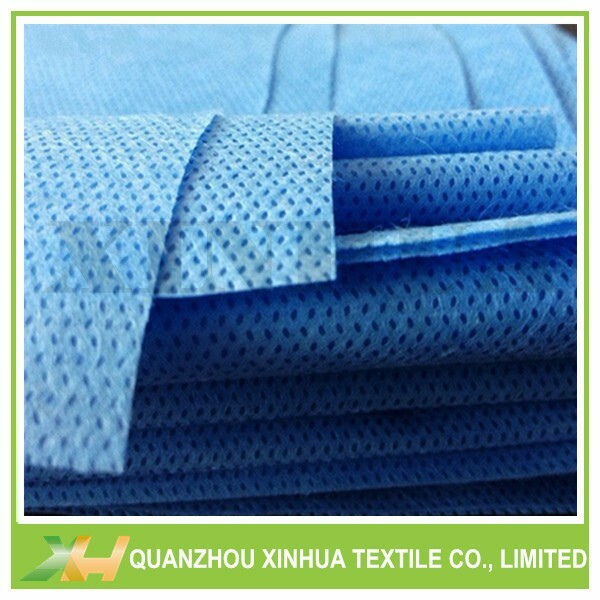 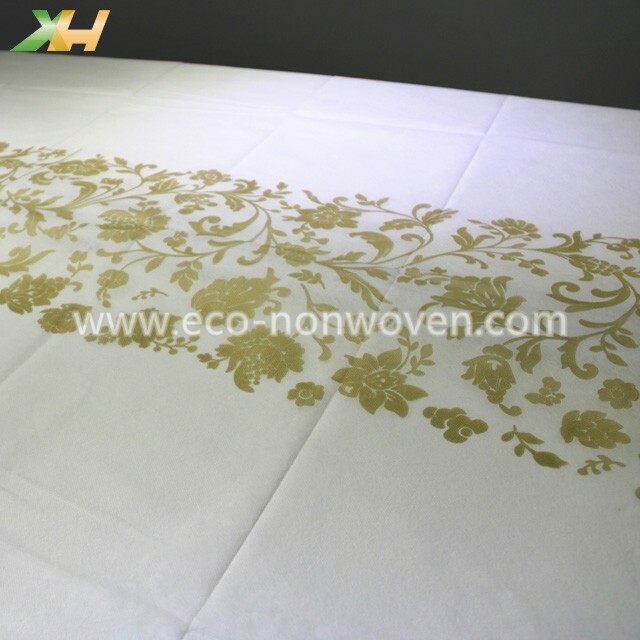 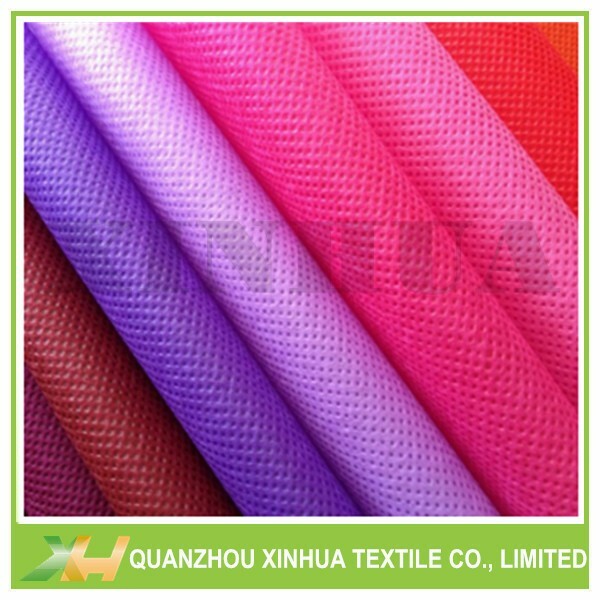 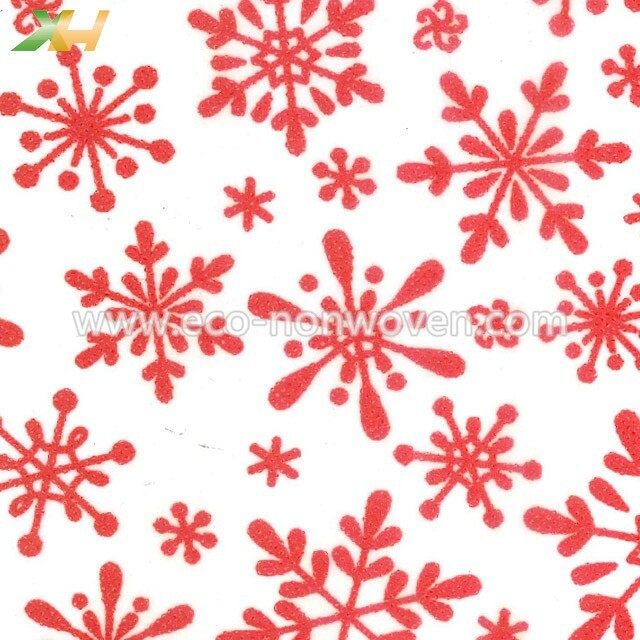 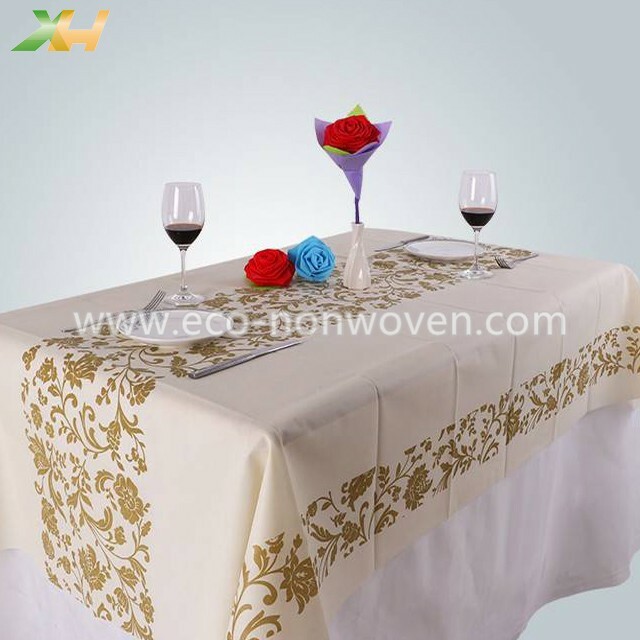 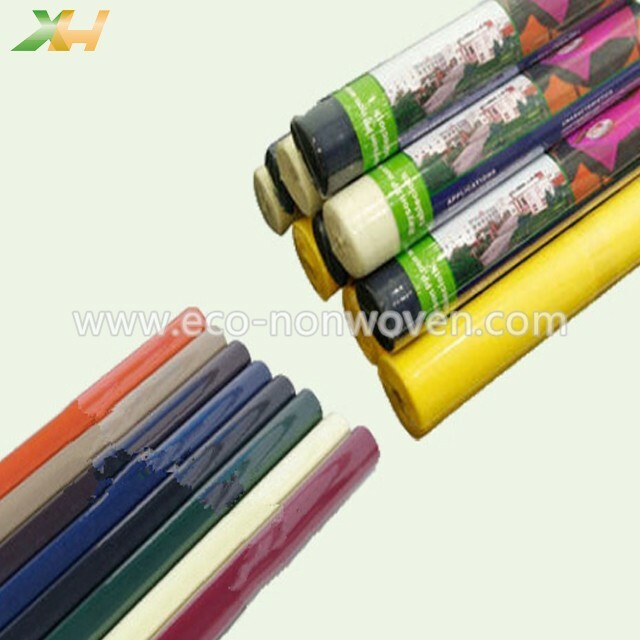 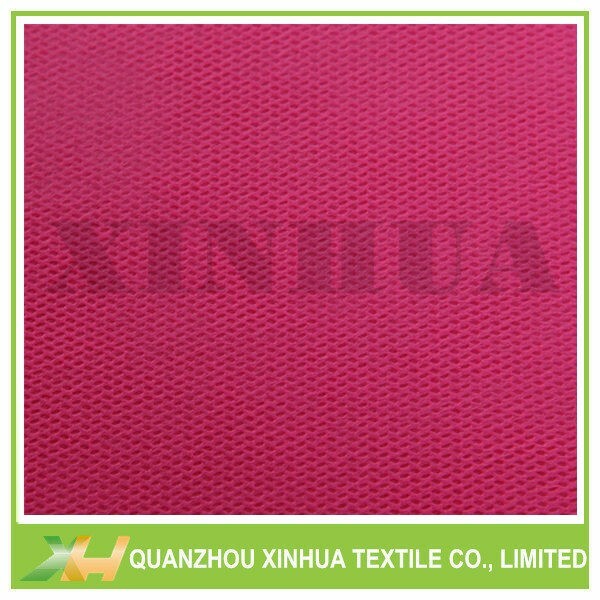 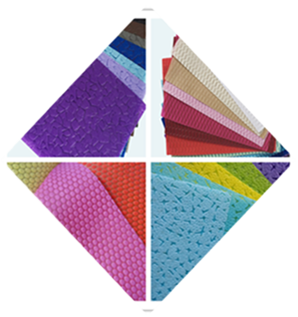 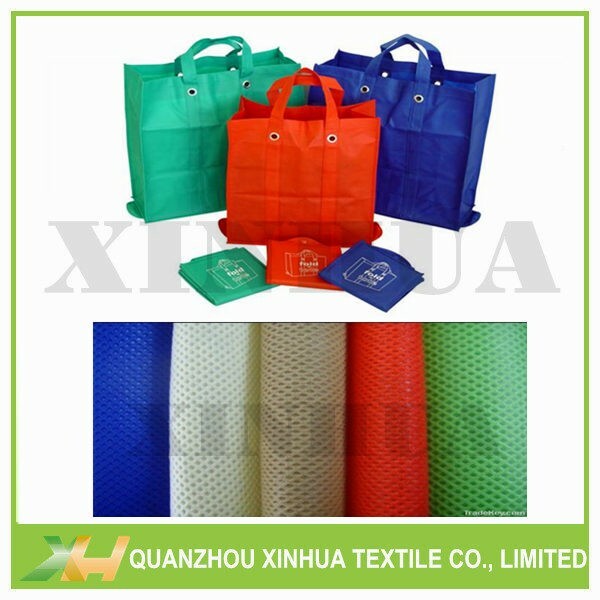 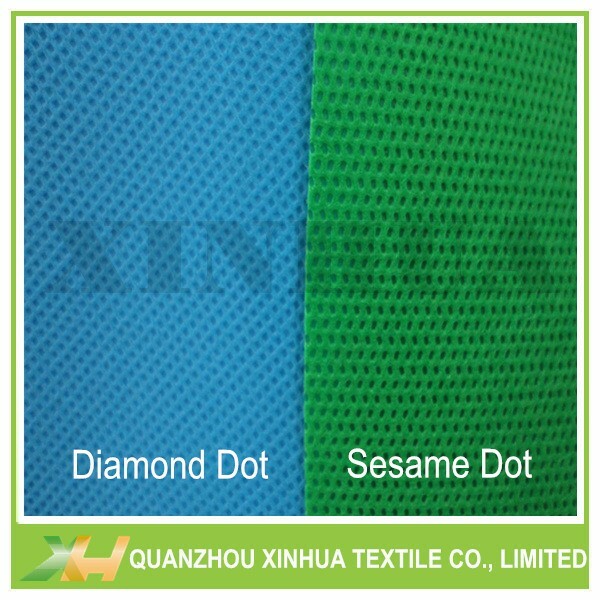 Xinhua has our own pp non-woven fabric colorist, so we could adjust and produce all kinds of colors.